J. Robert Lennon discusses his first book, “The Light of Falling Stars.” Part of The Paris Review’s “My First Time” video interview series. Karl Ove Knausgaard discusses his first book, ‘Ute av verden’ (Out of the World). Part of ‘The Paris Review’'s “My First Time” video interview series. Akhil Sharma discusses his first book, “An Obedient Father.” Part of The Paris Review’s “My First Time” video interview series. Vivian Gornick discusses her first book, “In Search of Ali Mahmoud: an American Woman in Egypt.” Part of The Paris Review’s “My First Time” video interview series. Helen DeWitt discusses her first novel, “The Last Samurai.” Part of The Paris Review’s “My First Time” video interview series. Jeffrey Eugenides discusses his first novel, “The Virgin Suicides.” Part of The Paris Review’s “My First Time” video interview series. Katori Hall discusses her first play, “Hoodoo Love.” Part of The Paris Review’s “My First Time” video interview series. 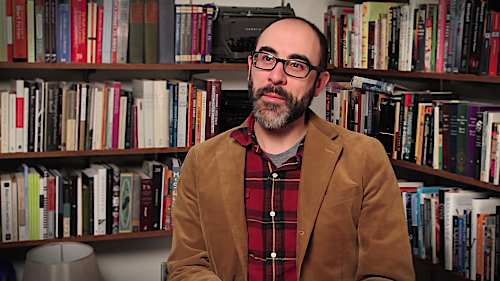 Ben Lerner discusses his first book of poetry, “The Lichtenberg Figures.” Part of The Paris Review’s “My First Time” video interview series. Tao Lin discusses his first book, “Bed.” Part of The Paris Review’s “My First Time” video interview series. Sheila Heti discusses her first book, “The Middle Stories.” Part of The Paris Review’s “My First Time” video interview series. Christine Schutt discusses her first collection of stories, “Nightwork.” Part of The Paris Review’s “My First Time” video interview series. Branden Jacobs-Jenkins discusses his first play, “Neighbors.” Part of The Paris Review’s “My First Time” video interview series. Gabrielle Bell discusses her first book. Part of The Paris Review’s “My First Time” video interview series. 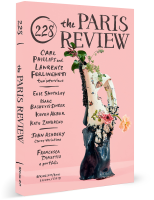 From the original Paris Review website that launched in 1996, founding editor George Plimpton on the history of the Paris Review. 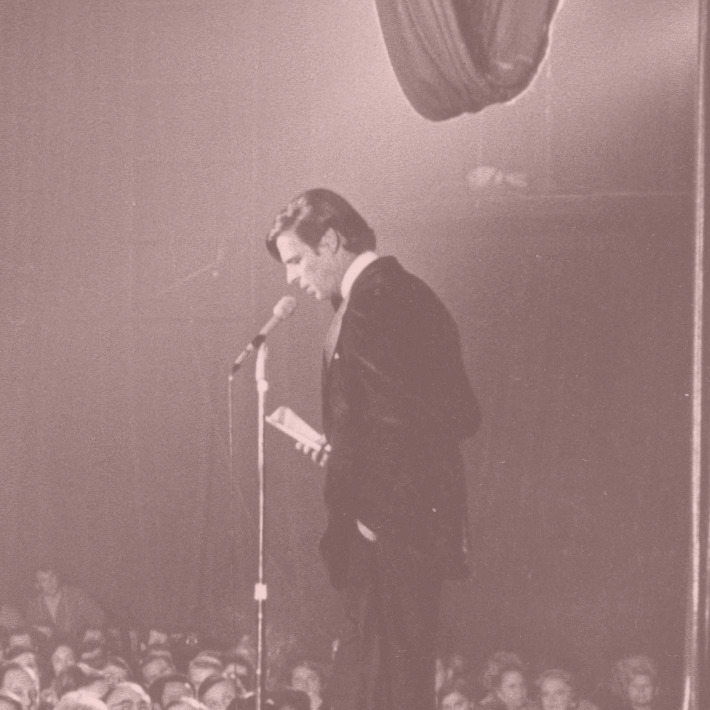 From the original Paris Review website that launched in 1996, an introductory video from founding editor George Plimpton.